I'm back, everyone! Just finished my academics, so I have a lot of spare time for the moment while waiting for my graduation. 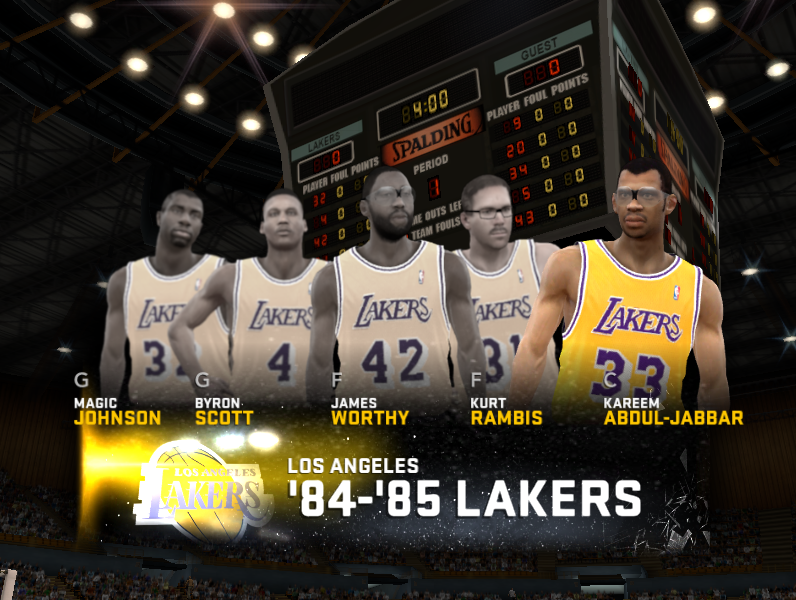 I just finished making the latest classsic team: the 1984-85 NBA Champions, Los Angeles Lakers. 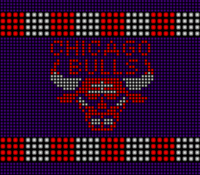 I wanted to try creating pre-Jordan era teams for those who want to relive the older eras, so what better way to start but with one of the most historic teams ever existed. Nicely done, thanks for the release! New throwbacks at the first post, check 'em out! Hi,man. in your another great work about "2011-2017 Draft Class and Cyberfaces "Nolan Smith in NBA Draft Class Roster has no CF,please check it and correct if possible. Winsanity7 wrote: Hi,man. in your another great work about "2011-2017 Draft Class and Cyberfaces "Nolan Smith in NBA Draft Class Roster has no CF,please check it and correct if possible. Should be okay now, try downloading the 2011 faces and FDC file again. RetroFuture wrote: Amazing stuff here JuicyShaqMeat. 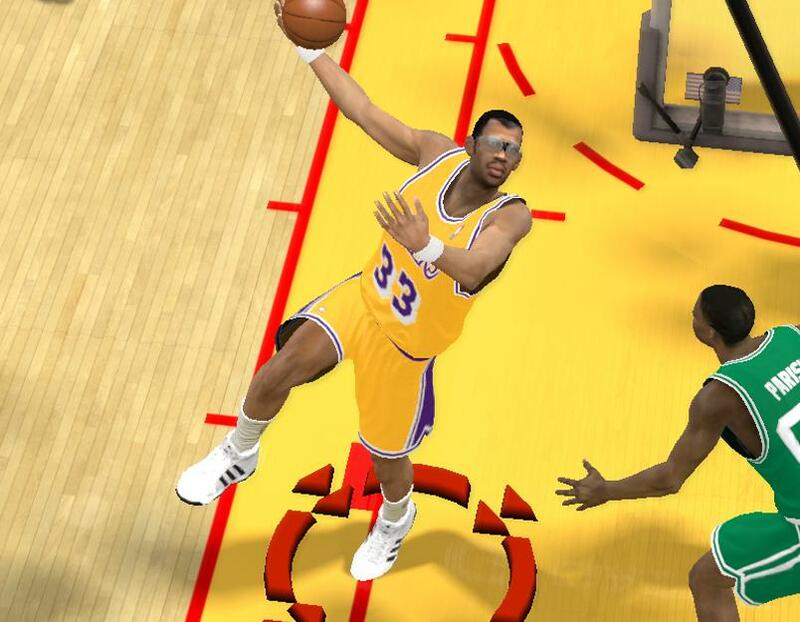 Fantastic history series for NBA2K11! 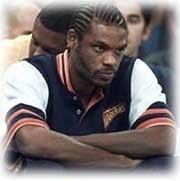 JuicyShaqMeat, have you had a chance to look at putting more teams into a roster? I was thinking more of the ones that are in the default UBR. And, is it possible to include all of those teams in one roster for use in association? I'd be interested in that as well.